Representing exceptional value, superiority in its class, and impact on the automotive scene – the Alfa Romeo Giulia was named 2018 Motor Trend Car of the Year® by Motor Trend. 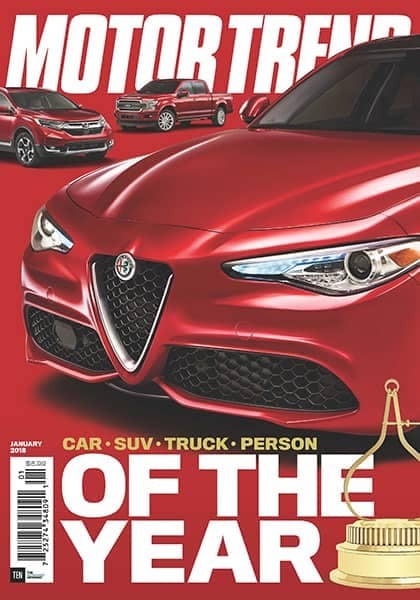 In a historic victory, the Alfa Romeo Giulia becomes the first Italian brand to receive the top honors. At the start of 2017, the Giulia topped the competition in the Motor Trend Big Test of 2.0-liter compact luxury sedans. Rivals from Audi, BMW, Jaguar, Lexus, Mercedes-Benz and others simply could not measure up to the excellence found in the Alfa Romeo Giulia. Going head-to-head in a four-way matchup against the BMW M3, Cadillac ATS-V, and Mercedes C63 AMG S — the Giulia Quadrifoglio emerged with the victory on both the streets and the racetrack. In base trim, the Giulia is powered by an athletic 2.0-liter turbocharged four-cylinder engine that produces an impressive 280-horsepower and 306 lb-ft of torque. Selectable drive settings and a responsive ZF eight-speed automatic transmission help enhance the agility of the Giulia. Range-topping Giulia Quadrifoglio models offer blistering performance from a 505-horsepower 2.9-liter all-aluminum twin-turbo V6. Proving that the competition is no match, the Quadrifoglio can rocket from 0-60 seconds in just 3.8 seconds on its way to a top speed of 191 MPH. The styling of the Giulia evokes emotion with its elegant lines, confident stance, and unmistakably-Italian visual enhancements. “The design, packaging, and various visual elements seem to come together to complement each other,” former Chrysler design boss Tom Gale says. Thanks to an array of advanced safety systems and a Top Safety Pick+ rating by IIHS, the Giulia inspires confidence with its commitment to safety. 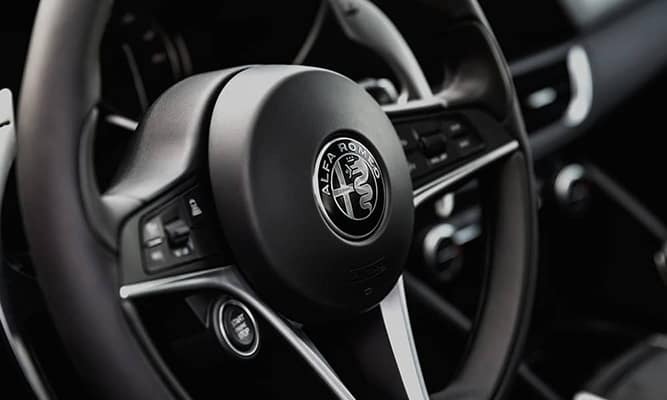 Connected technology features further help enhance the exceptional value of the Alfa Romeo Giulia. “Best steering, best chassis-this car saves the sport sedan market,” says guest judge Chris Theodore-the former Ford and Chrysler product development executive. 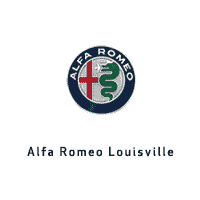 Alfa Romeo Louisville invites you to come experience the 2018 Motor Trend Car of the Year – the Alfa Romeo Giulia.